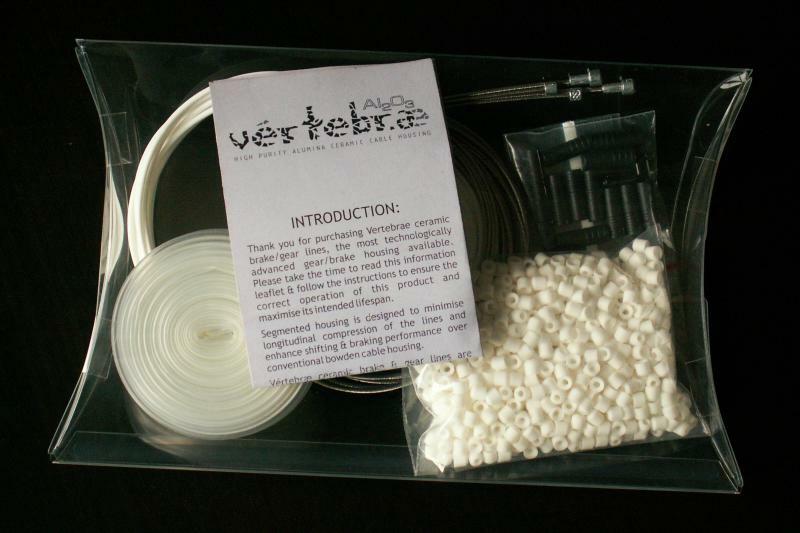 Vertebrae Ceramic housing is suitable for all types of bicycles (MTB, road, triathlon, time-trial, cross bikes, tandems, recumbents, BMX) and is compatible with all makes of cable-operated derailleurs & brakes (Shimano, SRAM, Campagnolo, FSA, etc). On this page we offer a range self-assembled gear and brake housing, pre-assembled Intervene cable outer sections, ReVamp kits, basic housing extensions and replacement liner. Also don’t forget the ultimate cable housing available: custom ZTA. Includes 1.5m ceramic housing, Spinal Wrap, teflon liner, stainless steel cables, ferrules, end crimps and detailed assembly instructions. 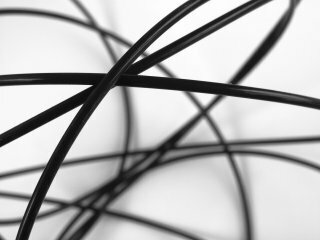 Supply your own cables and save €5. Vertebrae complete set: gear and brakes included. Includes 3.0m ceramic housing, Spinal Wrap, teflon liner, stainless steel cables, ferrules, end crimps and detailed assembly instructions. Supply your own cables and save €10. 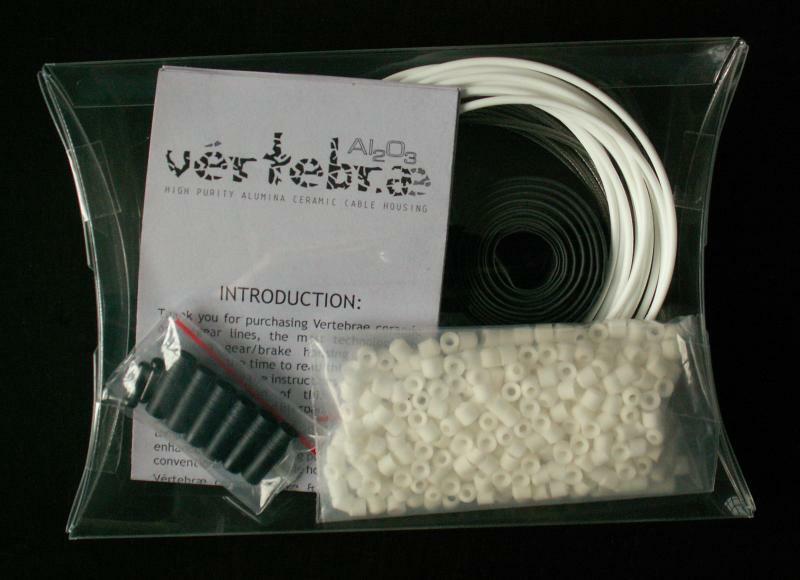 Vertebrae Intervene are pre-assembled sections of cable housing available separately, made to measure! 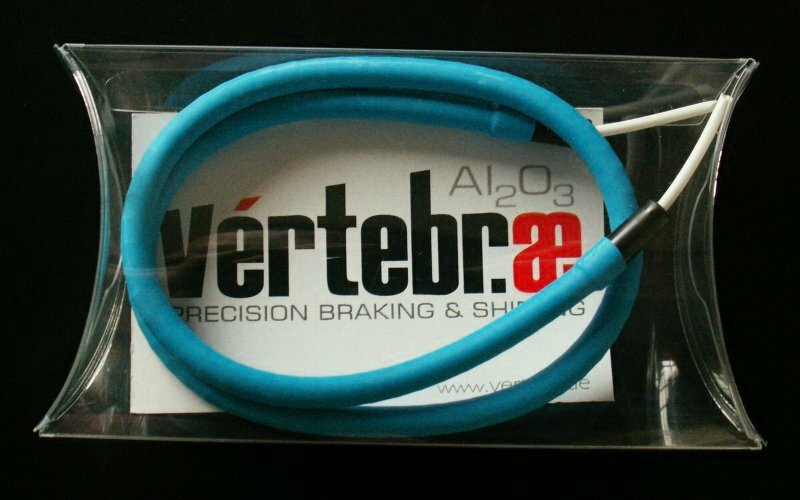 If you just want to order a simple rear derailleur loop, front brake line or rear brake section, this is also the way to go. Note: cables not included. 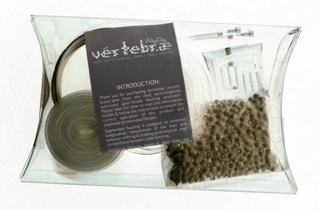 Rejuvenate your old vertebrae lines with a “ReVamp kit”! Just buy this and you can reuse your old ceramic pieces over and over again for as long as you like… Tandem lengths also available. 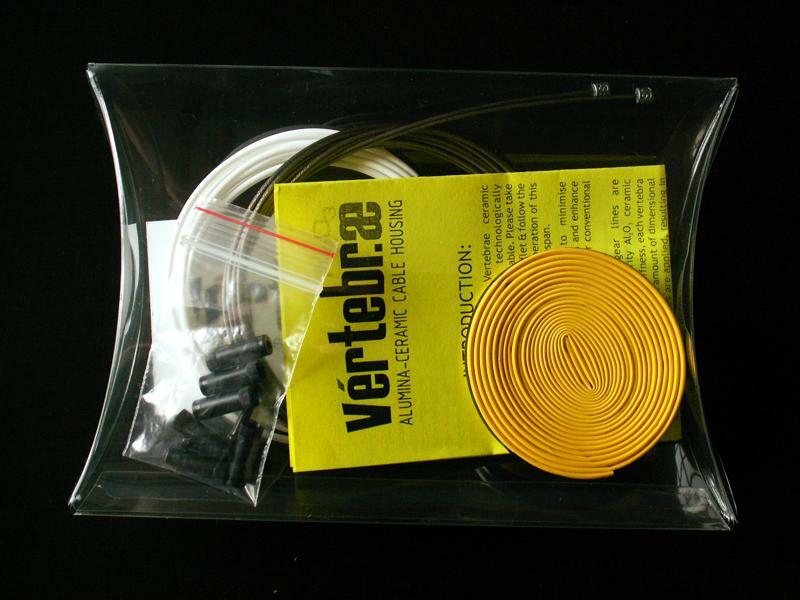 Includes Spinal Wrap, teflon liner, stainless steel cables, ferrules and end crimps. Miscalculated the length of housing required? 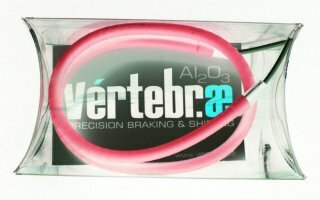 Changing components and need more ceramic vertebrae? This item includes unassembled ceramic vertebrae parts only. Available in multiples of 10cm. 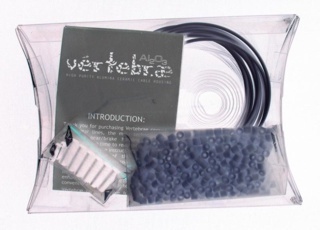 This is one of the few consumible parts of Vertebrae cable housing system and is available separately by the metre. This item includes teflon tubing only. 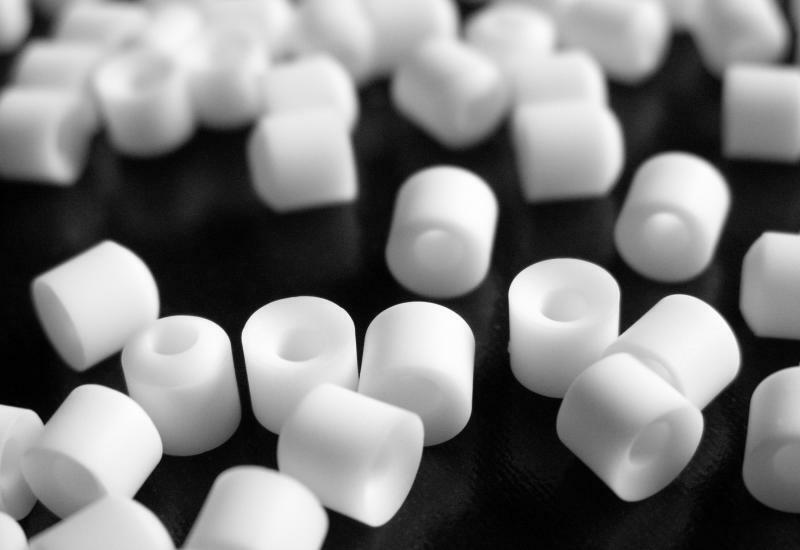 PEEK is an advanced engineering thermoplastic, generally regarded as one of the highest performing materials in the world. The continuous maximum service temperature of peek is 250°C, at which point most other plastics would undergo significant melting, deformation or degradation. PEEK feautures a tensile strength of 110MPa and Modulus of Elasticity of 5GPa (much stronger and stiffer than conventional plastics), with a density of only 1.3 g/cm³ (less than half that of aluminium). Suitable for water bottle cages and other applications where safety is non-critical. 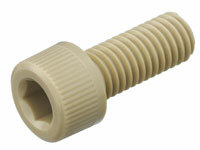 Vertebrae Ceramic gear housing is also available custom-manufactured to your exact length specifications. Measure the lengths you require to the nearest centimetre and then add each continuous section to the cart separately. You can also choose your label colour. 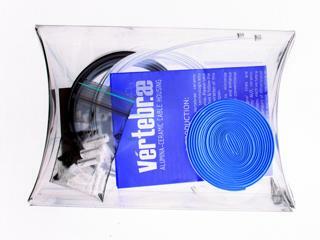 For now, custom vertebrae is available in 99.5% alumina only.